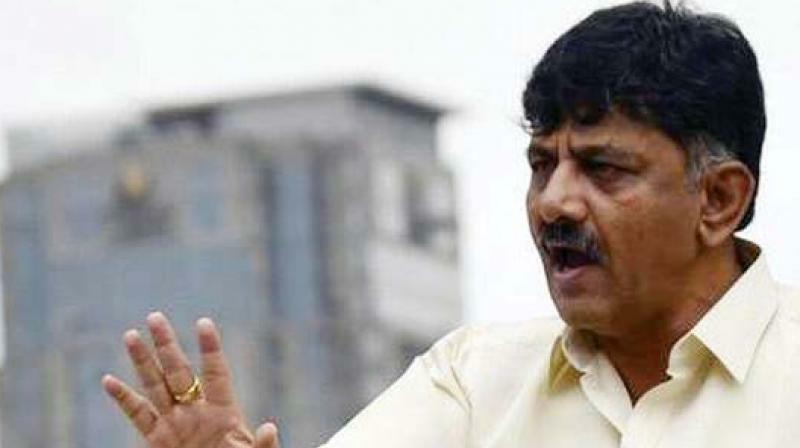 Senior leader and Karnataka water resource minister D K Shivakumar has admitted that his party committed a “major blunder” by recommending religious minority status for the Lingayat community in the run-up to the May 12 assembly polls. The minister sought pardon from people and said that politics in the name of religion was unacceptable. He noted that the Siddaramaiah government’s gamble to play the Lingayat card with a religious minority tag turned out to be a costly misadventure electorally with Congress gaining fewer assembly seats. “Our government in Karnataka committed a major blunder. I won’t say we did not commit it. We the people in politics and in government should never ever lay hands on the matter pertaining to religion and caste. It was a crime committed by our government,” said DKS who is one of the richest politician in the country and a six-time legislator from the Kanakapura segment in Bengaluru Rural District. “”I would like to say that the people’s verdict (assembly elections) is proof that no government should never ever lay hands in religious matter. We beg your pardon for the blunder committed by our government. Please pardon us wholeheartedly,” he requested. He clarified that he spoke on the sensitive issue in personal capacity and in accordance to his conscience. He maintained that the party and its previous government should not have raised the issue ahead of the Assembly Polls.